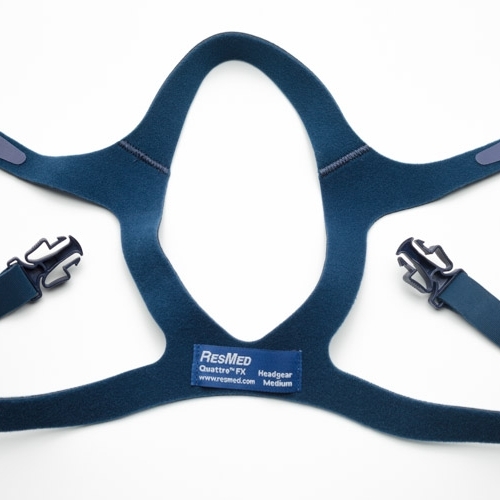 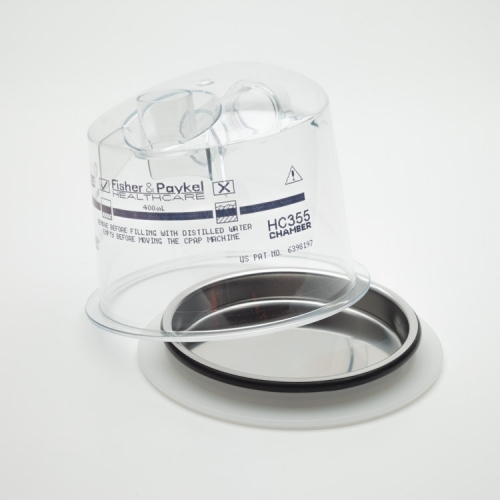 Reusable CPAP machine tubing. 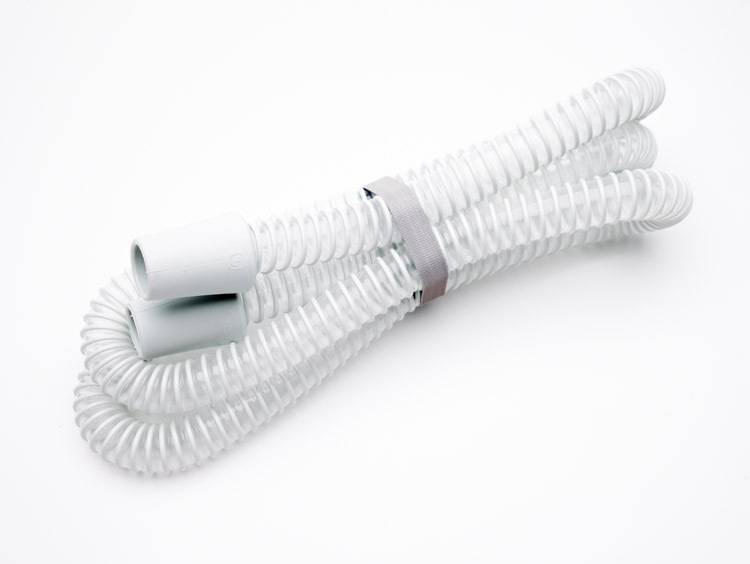 This 6 ft tubing is a universally-sized 22mm tube. 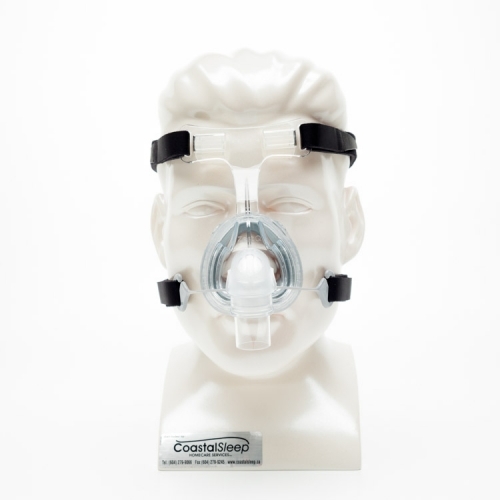 Can be used with almost all CPAP machines (excludes the Puritan Bennett 420S and 420E). 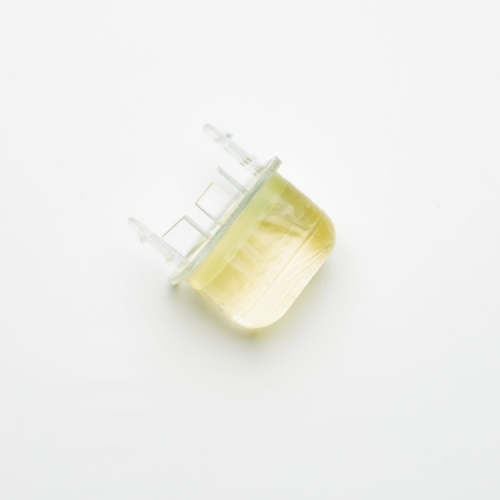 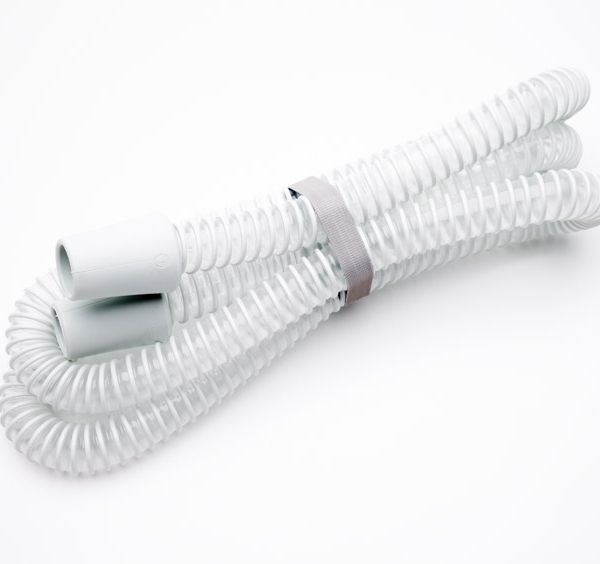 Lightweight and yet still durable, this CPAP tubing is a great replacement for your machine!